Roo originally arrived from the pound after being found as a stray. Roo is a very friendly dog that enjoys the company of both humans and dogs. 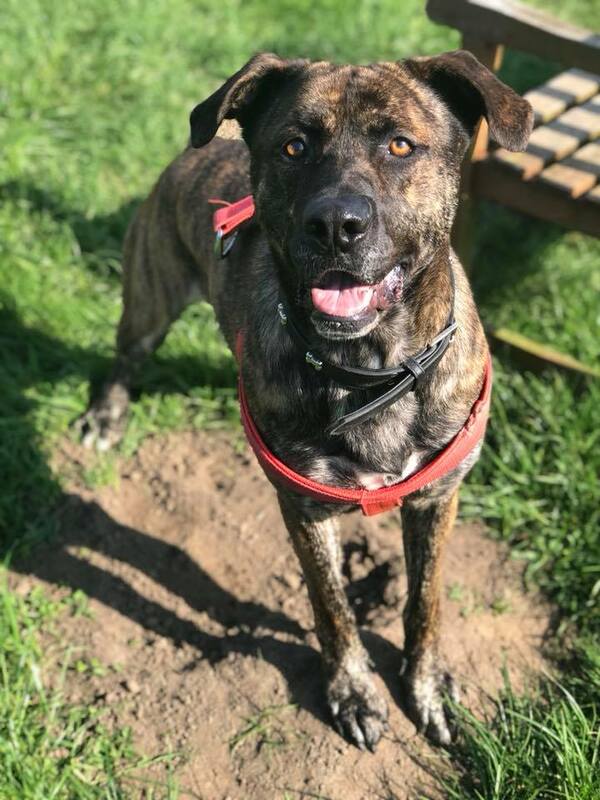 Unfortunately, Roo suffers from epilepsy and cluster seizures meaning he cannot live with other dogs, and he will need an owner who is around a lot to monitor him. Roo has a calm temperament and overall is well mannered and well behaved. Roo is house trained and also knows commands such as sit and wait.